The exterior stairs to the second floor of Haggett’s Garage (right) will find new purpose at the Wiscasset American Legion post. 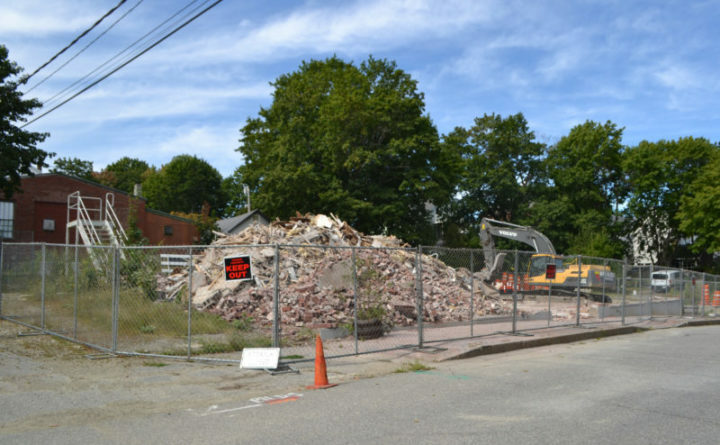 A pile of rubble remains on the site of Haggett’s Garage, at 36 Water St. in Wiscasset, after the building’s demolition Friday, Sept. 7. The Maine Department of Transportation plans to build a parking lot on the site. 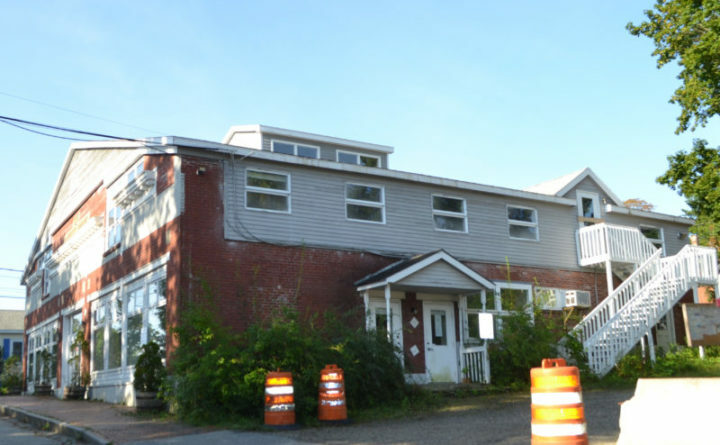 The Maine Department of Transportation has demolished Haggett’s Garage, the 102-year-old Water Street office building at the center of much debate in Wiscasset over the past two years. The two new lots will give the town more downtown parking than it currently has.